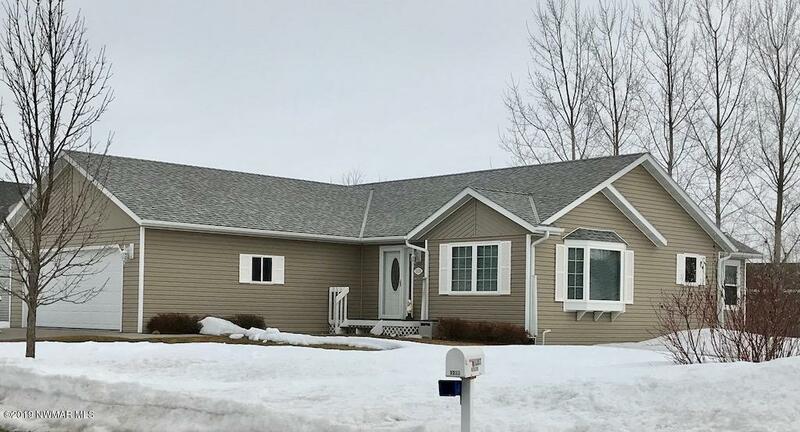 Well-kept ranch-style home, built in 2004, offers an open-concept living, dining, and kitchen space with oak cabinetry, and a large center island with seating. 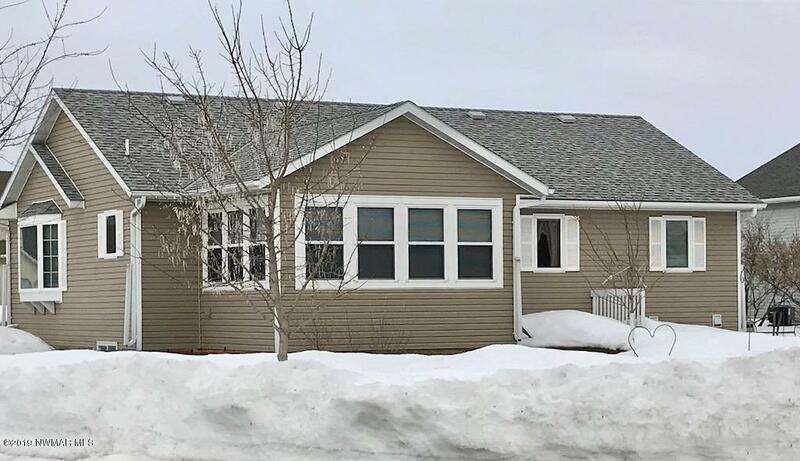 This home has 5 bedrooms and 2 baths, and a beautiful sunroom with EBB heat. The home is set on a large corner lot with room for gardens and outdoor entertaining. The double garage has a cement apron and driveway, plus a gravel area for parking your RV or extra vehicles. This a wonderful property! **Pended before print. Directions: In TRF: South on Hwy 32 to Wendt Drive, then east and curve south to property. Listing Office: Nordin Realty Inc.